In 2010 I read and reviewed 61 books, which was down from the 64 in 2009. You can see a full list of my reviews here or by clicking on the Reviews graphic in the menu bar above. I have been blogging for a full two years now (thanks to Teena for reminding me!!) and as you know I have toned down the blogging. With the changes in my personal life and scheduling with the two kids, my priorities and hobbies have changed. 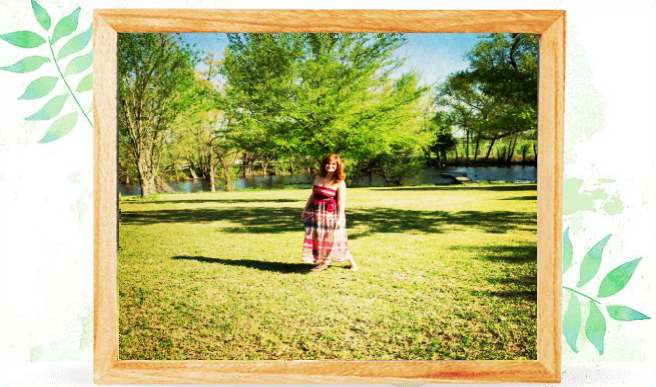 I actually started this blog as a direct result of losing my father.. I found this blog to be an excellent creative outlet to help direct my focus elsewhere instead of wallowing in the mind numbing grief. It did that job for me and helped me meet some fantastic people in blogland along the way.. and what an experience it has been these two years! I have learned a lot.. made mistakes here and there.. but I am proud of what I have attempted to do. For 2011, I will probably read half of what I read the last two years, and I join my friends Arleigh and Lucy in resolving to read a lot more Jean Plaidy this year!! I will read and review books here just for the heck of it.. but it certainly will be on my schedule and not anyone else's. The whole reading a book a week on a publisher's schedule really took the fun out of reading for me as I did that pretty much for almost two years straight. So I have stepped back from the advance review copies and will now go out and choose those ARC's only that I would have selected as if I were at a library looking for a great book to read. And that will be more like one a month, if that. 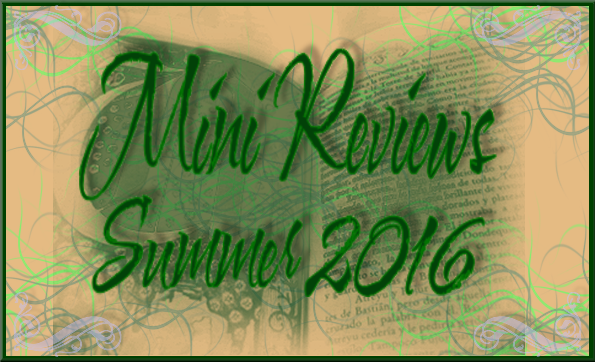 I am no longer accepting review requests, guest posts or giveaways. 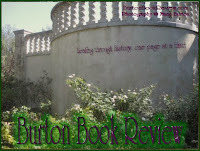 There are plenty of other fantastic bloggers who can devote their free time to that stuff.. so The Burton Review will be just that as it was meant to be all along: a book review blog. 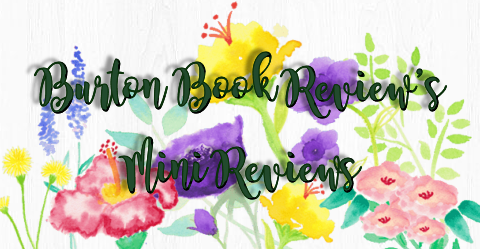 Along with the Jean Plaidy books I plan to read and review, I hope to read some of those past releases that I have been stockpiling after reading other bloggers rave reviews on the books. I have many great historical fiction and non-fiction reads that have been collecting dust (but still looking pretty!).. I hope you stick with me when I do post those occasional reviews, as I have been honored by your feedback and comments, and most of all, the camaraderie from all the wonderful readers out there in bloggerland. After all that jibberjabber..I mostly want to wish everyone a very happy, healthy, prosperous New Year!! 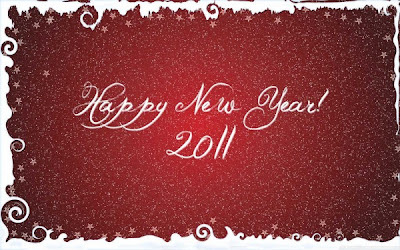 May 2011 be so much better than 2010!! !